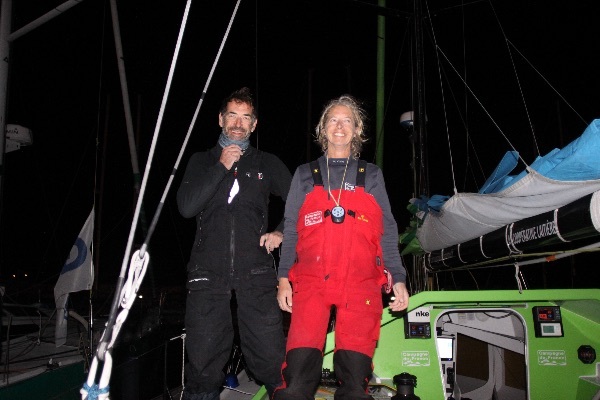 Fast start and an area without wind to negotiate in the Gulf of Gascony on the approach to La Rochelle. 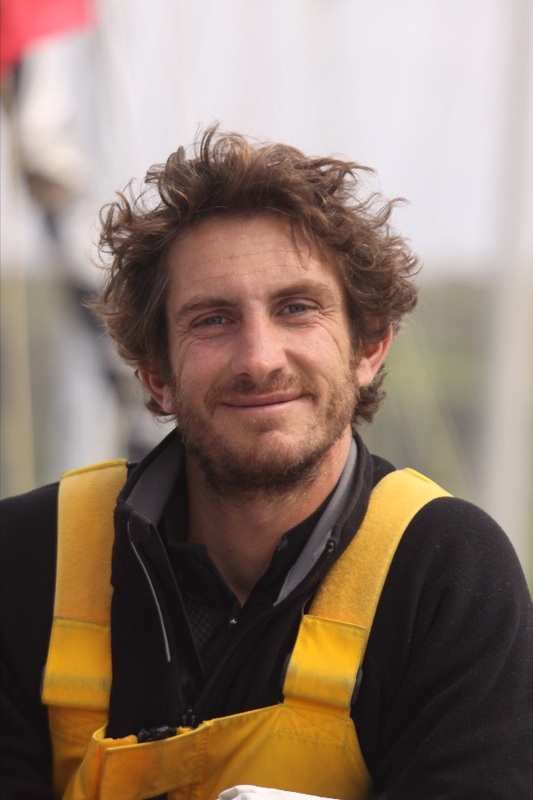 A 1,300-mile stage,First stage won by Aymeric Chappellier’s Aïna Enfance and Avenir,Fast start and an area without wind to negotiate in the Gulf of Gascony on the approach to La Rochelle. Aymeric Chappellier (Aïna Enfance et avenir) – Winner of the first leg, 2nd in the second leg, winner of the overall ranking. Antoine Carpentier (Earendil) – Second in the first leg, winner of the second leg, 2nd in the overall ranking. “We were last out of Faial in the Azores, after a poor choice along the coast. We worked flat out to return to the race. We were very close to the front and we were afraid that, as for the first leg, things would get away from us. In fact, in this race, everyone came from behind, and we were under pressure all the time. There were some incredible days, one of which was not far off the 24-hour distance record (editor’s note 368 miles). We consistently made good time and we didn’t make any mistakes. 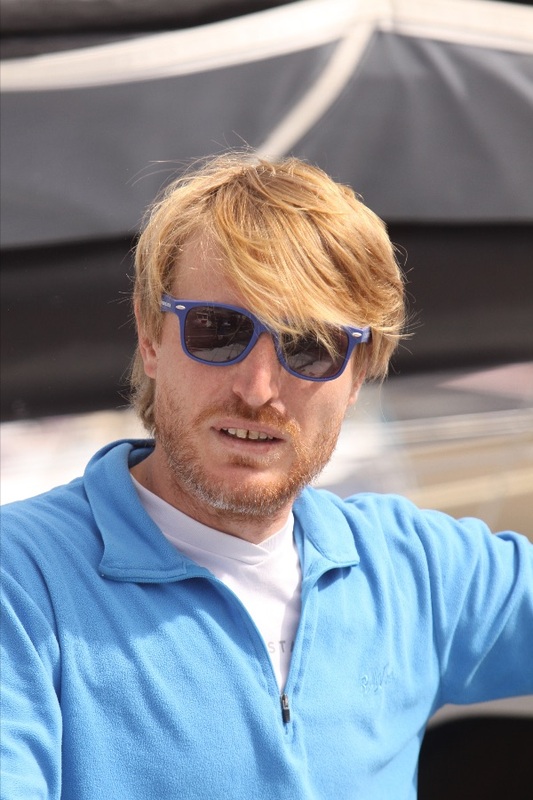 Pietro Luciani (Earendil) – Second in the first leg, winner of the second leg, 2nd in the overall ranking. Kito de Pavant (Made in Midi) – Third in the first leg, third in the second leg, 3rd in the overall ranking. His total race time for the two legs from Pointe à Pitre, namely in theory 3,800 miles, is 15 days, 3 hours, 42 minutes and 48 seconds, at an average speed of 9.67 knots. His overall race time for the two legs from Pointe à Pitre, namely 3,800 miles theoretical miles, is 15 days, 12 hours, 24 minutes and 15 seconds, at an average speed of 9.44 knots. 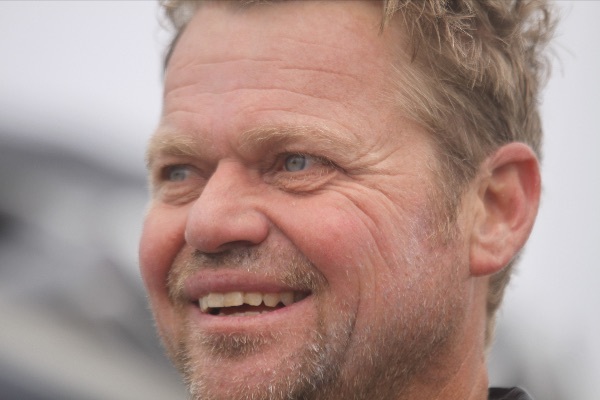 His overall race time for the two legs from Pointe à Pitre, namely 3,800 miles theoretical miles, is 16 days, 1 hours, 22 minutes and 05 seconds, at an average speed of 8.85 knots. – Race crew: Minimum 2 or more.